What can GLCVB membership do for you? By joining our organization you are becoming a member of a very special partnership to advance a vision of Greater Lansing in an ideal community to both live and visit! 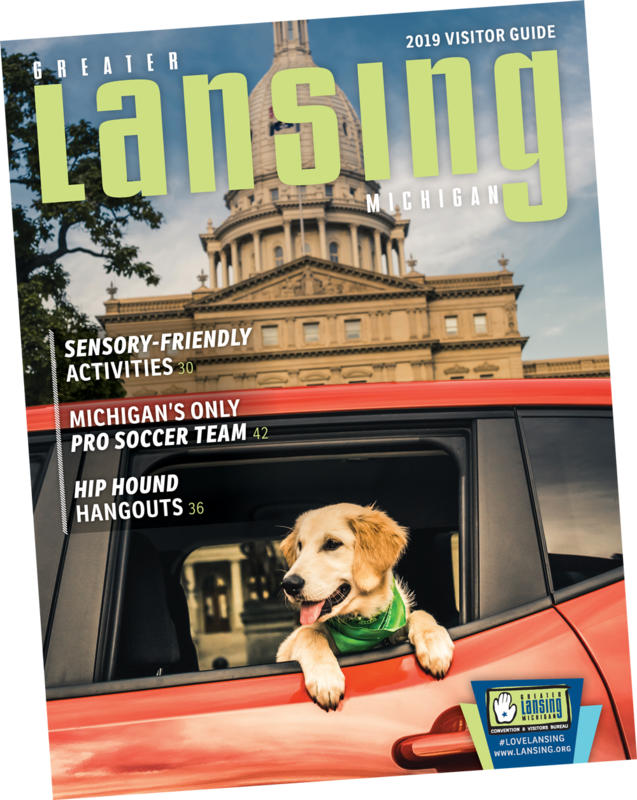 Give YOUR business direct access to the over 4.8 million visitors to the Greater Lansing region every year through a variety of marketing initiatives, in print, online and face-to-face. What else? How about these advantages! The Greater Lansing Convention & Visitors Bureau (GLCVB) promotes its members through a dynamic, state-of-the-art digital communications strategy. www.lansing.org and www.lansingsports.org are award-winning, mobile friendly websites designed to offer potential visitors, meeting planners, and community residents an easy way to locate information about the best that Greater Lansing has to offer. All hospitality members receive a FREE listing on both sites, including contact information, business description and pictures. A link to your own website is provided FREE of charge. Additional ways to promote your business are to submit your public events to our calendar of events and upload special offers, coupons, discounts and packages in the GLCVB Partner Portal. Social Networks like Facebook (facebook.com/GreaterLansingCVB) and Twitter (twitter.com/GreaterLansing) allow the GLCVB to promote member businesses through a comprehensive social marketing presence. You may find your business featured in one of the GLCVB’s blogs or interactive sites like YouTube, Instagram and Pinterest. Check out our social media page for more info. The GLCVB Member eNewsletter is a monthly digital communication to members containing GLCVB and local hospitality news, upcoming member events, a regional convention calendar and much more. This is the GLCVB’s premier marketing publication. It is an annual, four-color print publication with a circulation of 130,000 copies. The Visitor Guide is designed to promote the Greater Lansing area to visitors, meeting planners, tour operators, convention delegates and residents. It has a wide, targeted distribution (see below). GLCVB hospitality members receive a FREE listing in the Guide (determined by the editor) and members can purchase advertising placements. All GLCVB members have access to a supply of the publication for distribution. Visitor Guide Distribution: Meridian Mall, Lansing Center, Lansing Mall, all Michigan Interstate Welcome Centers, area hotels and B&Bs, MSU, Preuss Pets, Capital Region International Airport, and relocation packages of both the Greater Lansing’s top realtors and the Lansing Regional Chamber of Commerce. 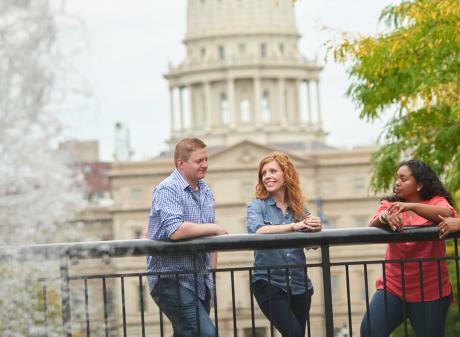 Our members are invited to join the ranks of over 500 local Certified Tourism Ambassadors trained to give our visitors a positive impression of the Greater Lansing community. To learn more or to register for a class click here. 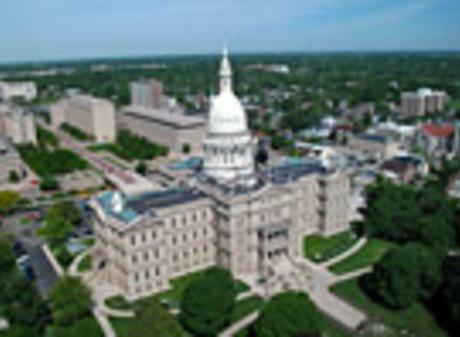 Available within the GLCVB Partner Portal on www.lansing.org, the calendar is a twelve-month-plus, exclusive listing of conferences, conventions, trade shows and special events scheduled in the Greater Lansing area. Information such as contact name, address, type/size of event and meeting location is included in this invaluable sales and staffing tool. Great for your outbound marketing! 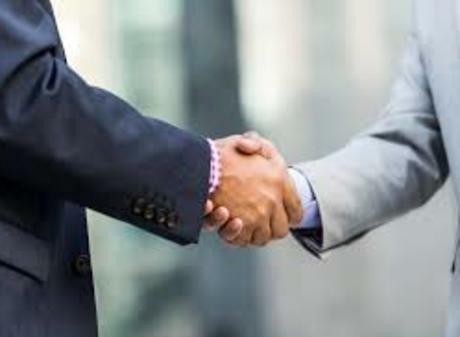 Throughout the year, various FREE events are held to promote business-to-business networking as well as provide valuable opportunities for members to showcase their businesses. Networking Social Events are held periodically, allowing members to network with fellow members and guests. You can maximize the return on your membership investment by networking with experts in your field. GLCVB Welcome Signs are provided to you as a member benefit. The colorful two-sided signs should be displayed at your front entrance. Each month the GLCVB sends inserts, welcoming groups and sporting events to Greater Lansing. Be a Tourist in Your Own Town is a family event held each year that highlights attractions and services in Greater Lansing. The GLCVB encourages hospitality focused members to participate in educating residents about what we have to offer visitors, thus creating many “ambassadors” for our city. GLCVB Annual Holiday Showcase Event is held in December and is designed to allow hospitality-focused members to meet directly with meeting planners to showcase their goods and services in a trade show type venue. This FREE holiday event has proven to be an extremely effective networking tool. The Services Department makes referrals on behalf of members for products, meeting venues, and services needed by visiting groups. Regularly, member information is distributed by GLCVB employees at major conventions, events and trade shows. The GLCVB staffs a restaurant reservation booth provided to large conventions and trade shows utilizing the Lansing Center. The booth displays menus from all participating member restaurants and makes reservations on behalf of the guest. Questions about benefits? Call the membership department at (517) 377–1410. Sign up for our newsletter and keep up to date with what's happening in Greater Lansing.